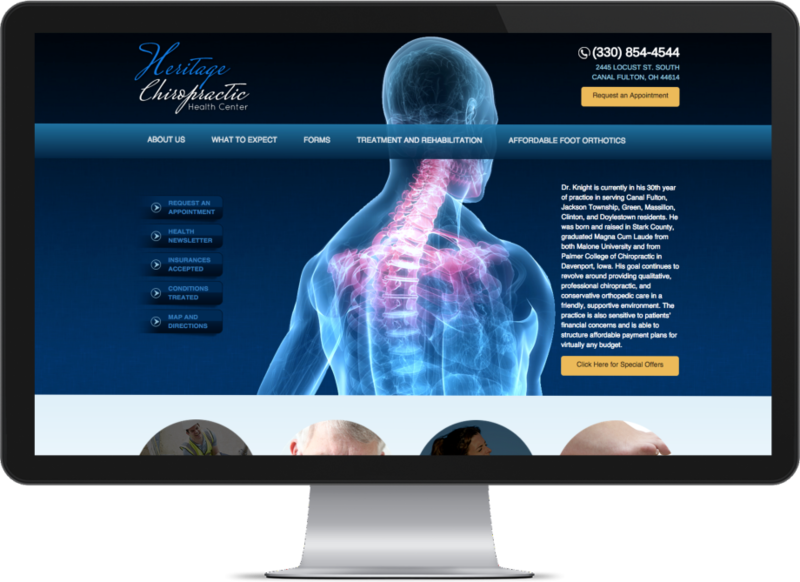 Medical Clinic Website Design & SEO services for Doctors, Dentists, Medical Health Care Professionals, Health Service Providers. Call us to discuss your specific clinic, hospital, dental or chain locations. 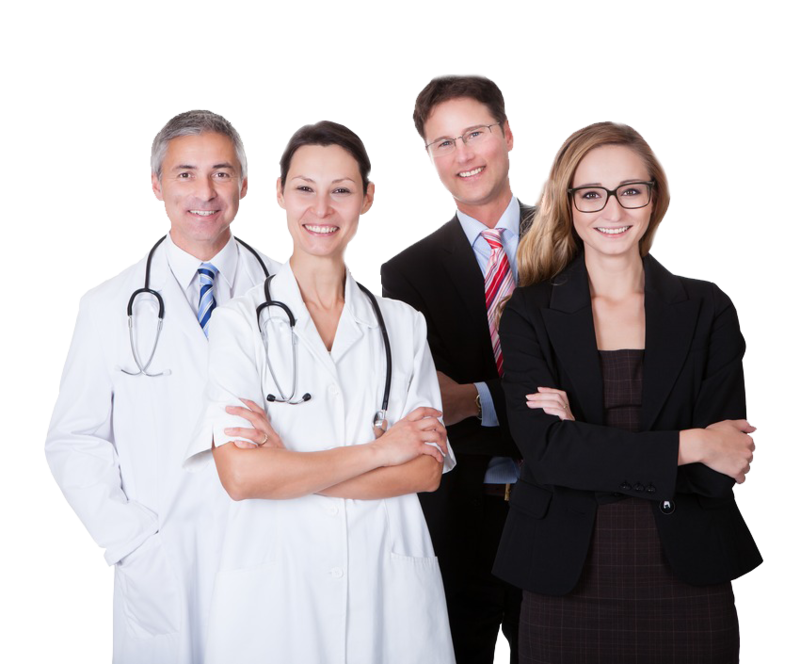 We provide solutions which can drive new patients to your locations within 48 hours. Find out more, contact us. 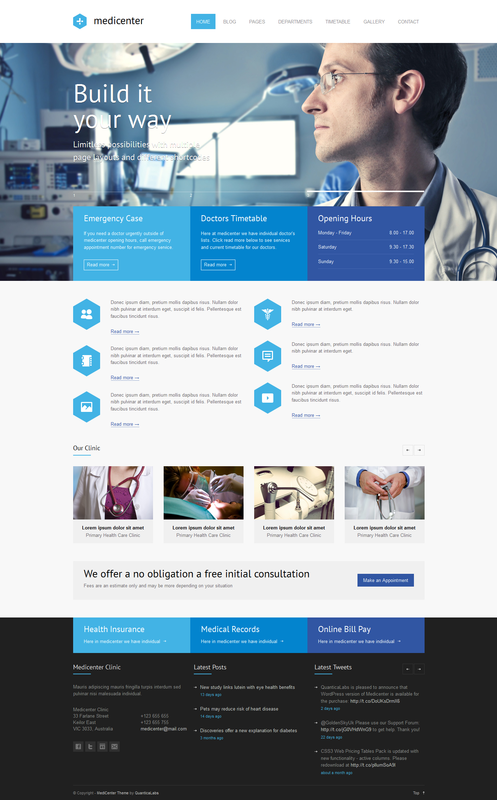 Medical Clinic Website Design requires information that is specific to emergency care or doctor services which differentiate them from other clinics. Typically, emergency clinics must have information about hours or if they are 24-hour operators. Google Maps Business Listings must match with website content for hours and services provided. If the facility is part of a larger Hospital or independent medical clinic, it should communicate this clearly. Reviews are part of the marketing process; this needs to be planned out and support a process to get patient reviews with compliance with HIPAA regulations. 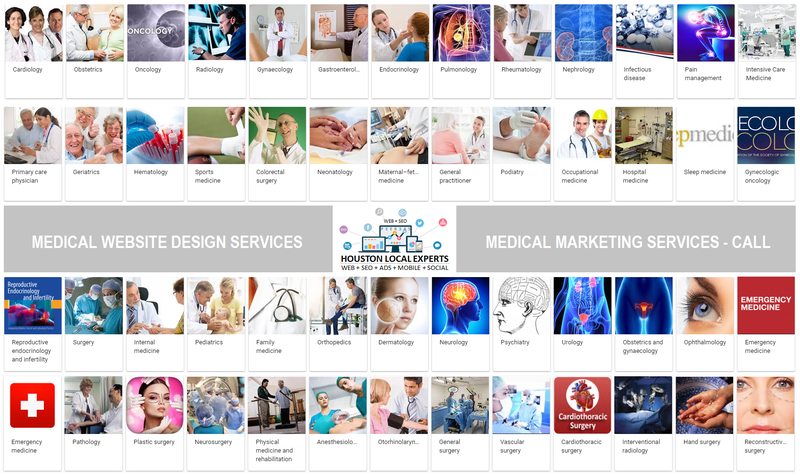 Patient privacy and overall scheduling an appointment is part of the design process. Reviews are part of the marketing process; this needs to be planned out and support a process to get patient reviews with compliance with HIPAA regulations. Patient privacy and overall scheduling an appointment is part of the design process. 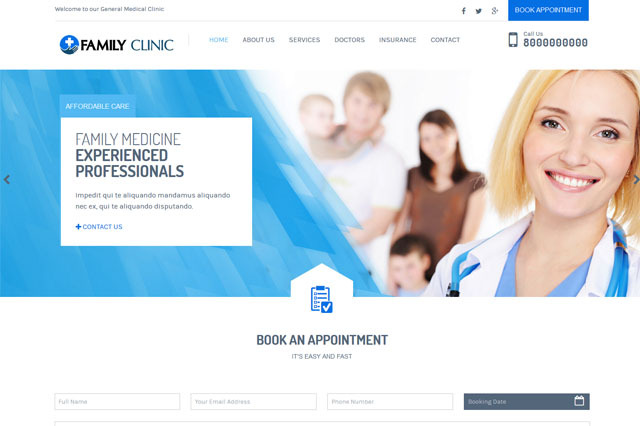 Easy directions to the facility, parking, safety, doctor credential, insurance, cash patients, out of pocket costs — these are an example of content that should be designed and implemented as part of the website design for medical clinic website. The Medical Center area is under the 77030 and 77054 Harris County zip codes.